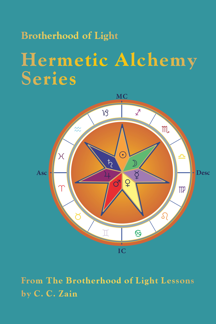 This book is a compilation of the authentic Brotherhood of Light courses on Hermetic Alchemy. It consists of eight volumes and over 1600 pages. 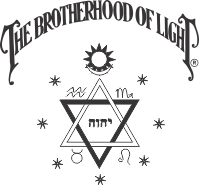 There are seven courses in the Alchemy branch of the Brotherhood of Light series. 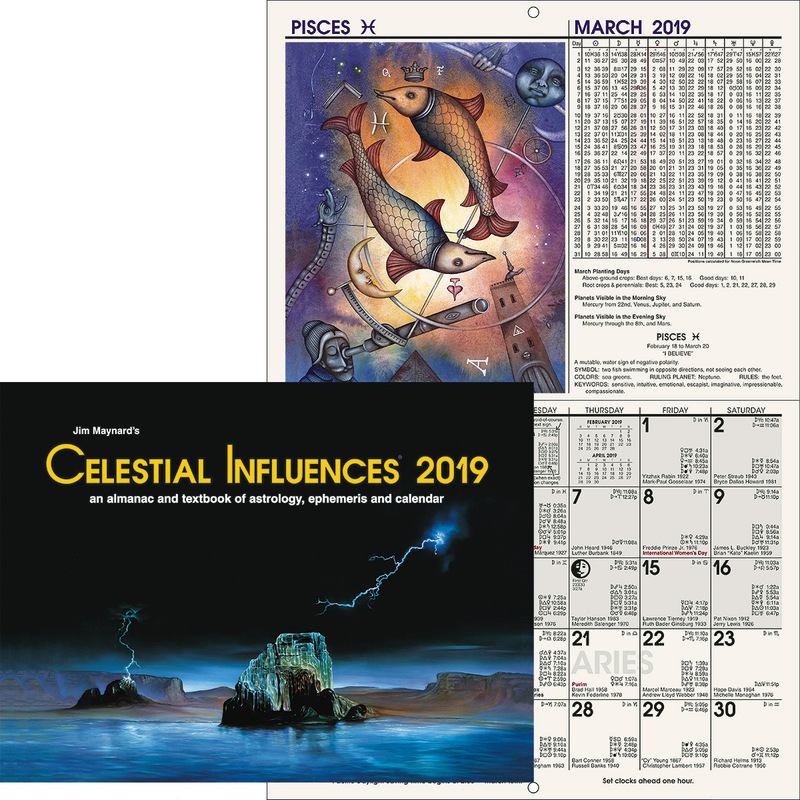 Zain’s focus for these studies is to present a unified understanding of how a student may apply Hermetic tradition and principles to build character, attract desired events into the life and significantly increase one’s happiness, usefulness and spirituality. Alchemy is the study of transmuting planetary energies by understanding the underlying principles and symbolism of turning base metals into gold, which to the ancient alchemist was the symbol of a highly functional and resilient personality and spirit. It is a training in the refinement of character and the achievement of higher states of consciousness. Spiritual Alchemy is the art of transmuting mental force into spiritual force, including the realization of the higher states of consciousness. Mental Alchemy is the discipline of transforming destructive and dysfunctional thoughts into constructive thoughts and thereby controlling one’s destiny using mental resources and power. 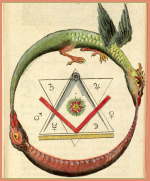 Natural Alchemy (Evolution of Life and Evolution of Religion) explores the origin and evolution of life on earth which provides the platform for developing ever more complex forms with greater levels of skills. It also delves into comparative religion and how religious thought is not static and has evolved through different cultures in different epochs. 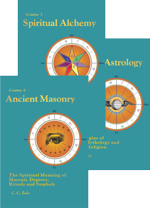 Occultism Applied is the practical application of metaphysics to live a happier, more constructive and prosperous life. Cosmic Alchemy ponders the transformation of the whole of society by contemplating what types of social and personal action are most beneficial for achieving Universal Welfare. Organic Alchemy is the science of the evolutionary changes by which the Soul progresses through mineral, plant, animal and human forms while building the spiritual body it will occupy after this life and in higher realms of evolution. Personal Alchemy reveals the character changes the devotee of The Religion of the Stars must take as he/she ascends the spiritual ladder to become an Exalted Adept.